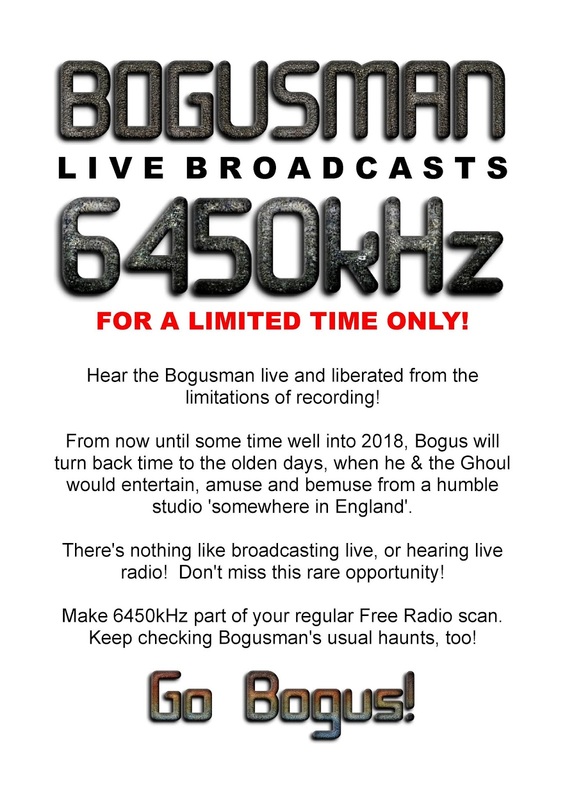 Hopefully Conditions will allow us too hear the Bogusman as he is always interesting to listen too. 6265-8.35 Radio Mexico. Polka Music Sinpo 44433. 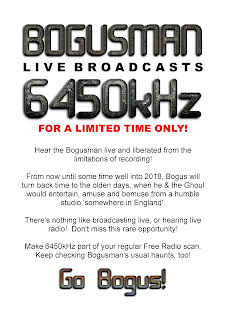 6235-7.45 Radio Waves International . 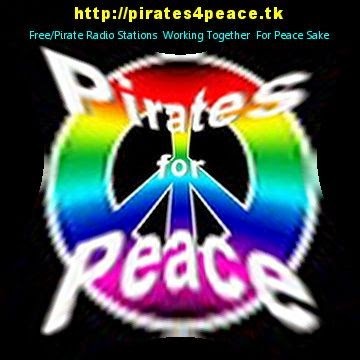 Oldies, Country And French Music Including Percy Faith, Abba And The Roaring 60's. Sinpo 43333. Celebrity 34 Years On Air.